SilverFast SE Plus scanner software is the further development of entry-level version SilverFast SE. Its intelligent image automatic simplifies scanning and image optimization immensely. SilverFast detects the originals to scan and aligns them at a right angle automatically. 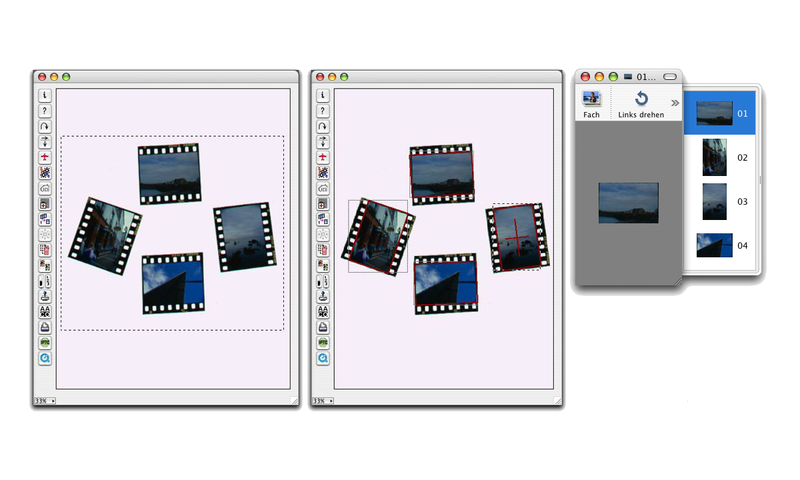 The progress in processing, which's correct order is ensured by the ScanPilot, is always visible in the preview window. Scanning cannot be easier! Our SilverFast SE Plus scanner software contains the full functionality of SilverFast SE. 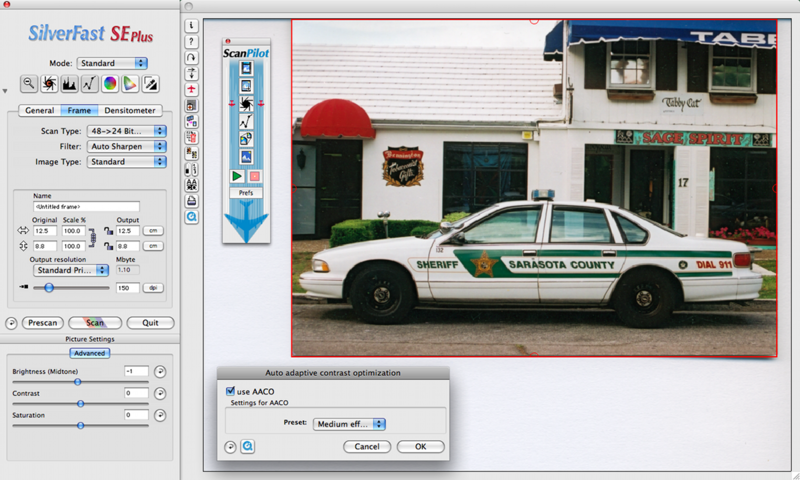 Some additional and very valuable features make it even more easier to scan and optimize the image quality. The patented Multi-Exposure, for example, increases the scanner's Dynamic Range, removes image noise and captures more details especially in dark areas of the image. Scanning Kodachrome slides with color-true is difficult? Not with SilverFast SE Plus! Try SilverFast for free. We recommend our professional version SilverFast Ai to photographers and advanced users. Take advantage of all SilverFast Ai features with the JobManager for convenient batch processing. Using the expert mode you gain complete control over all settings. Color management with ICC workflow as well as RGB/ CMYK SoftProof enable true-color images from scan to print. Save your files up to 48bit RGB or 32bit CMYK image depth. 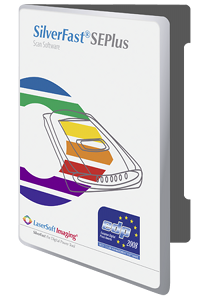 "LaserSoft Imaging's SilverFast SE is well suited as the primary software for digitizing photos, […] It offers a variety of settings and outstanding image automatics for color optimization and image correction." "With SilverFast SE, your scans look more like the originals. [...] SilverFast software has long been recognized for its excellent tools for controlling exposure, color and dynamic range." "For five years I have been an enthusiastic user of SilverFast SE with its clear and consistent user interface. The software allows rapid prescan processing and very good reproducibility." Screenshots of the user interface and some features of SilverFast SE Plus. Multi-Sampling reduces the natural noise by multiple scanning. The basic mode is reduced to the most important functions.